America is a relatively young country. After people began to immigrate to the newly found continent, they unknowingly introduced their own religion to the country: Protestant and Catholic groups were everywhere. Here is a brief introduction to religion and the founding of the American Republic. Before the foundation of the American Republic, it was in control of Great Britain. America was far away from England, but still it was being controlled by the monarch there. Protestant and Catholic groups were not merely concentrated on religion itself, they are like messengers from the monarch. Religion was another tool to keep people in order and in control. This was why, in order to gain independence and establish a republic of their own, there had to be a national religion whose ties with the monarch were cut as its center would be in America. This was how “evangelicalism” emerged: as a national church for America, right after the foundation of the republic. This move was a very necessary one to create a new identity supported by religion. With religious ideals, there was also patriotism hidden inside. In order to form a solid theoretical foreground to establish the republic, this was essential. Another issue that needs to be pointed out is that American Republic was found with a stress on liberty and individual rights. Why would there be such a stress on these two? Because the republic was making sure that the previous ties between the continent and the monarch in England was cut and that its stress was on its people. 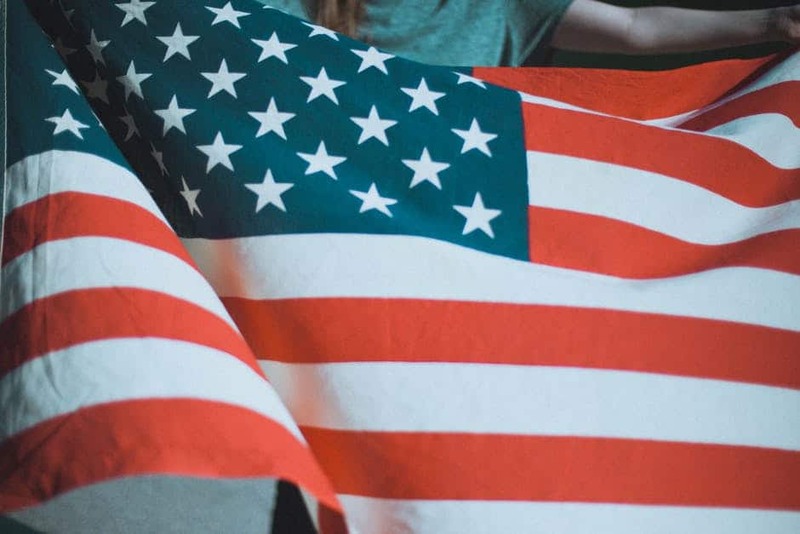 Unlike a system governed by a monarchy or aristocracy, American Republic made sure that their citizens were independent and were independently at liberty to perform their civic. According to the passage, why were the founders of the republic trying to form a new identity? What is the national religion of the American Republic? What are the most important features of the newly found American Republic?